This post is sponsored by Daiya, however all statements and opinions are 100% my own. Broccoli Cheddar Bites are your new favorite snack… you just don’t know it yet. Broccoli Cheddar Bites are pizza dough stuffed with gooey plant-based cheddar shreds, broccoli and topped with a vegan garlic butter sauce. We are all looking for satisfying and tasty after school snacks, right? Or anytime snacks? Cause snacking might be one of my favorite things to do. I’d honestly rather snack than eat a whole meal. Shhh… don’t tell anyone. After school snacks shouldn’t be underestimated or skipped. 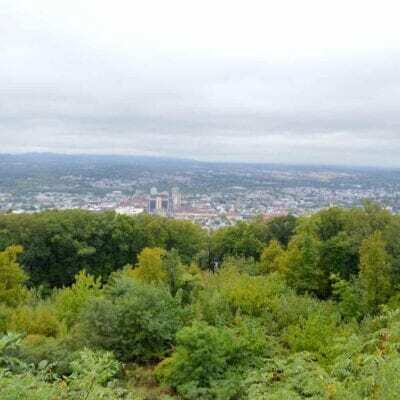 A full day of learning depletes energy and a little pick-me-up is exactly what kids need before they dive into homework, family time and play. Put more gas in the tank! Daiya, the leading maker of plant-based foods, is one of my go-to ingredients for quality comfort foods. Plus, all of their products are free of food allergens like dairy, gluten, nuts and soy. Daiya’s selection of deliciously plant-based foods can be found in 25,000+ grocers nationwide, like Whole Foods, Kroger and Publix, making their original products and new line of after-school snacks (or anytime snacks), like Burritos, coconut-based Frozen Desserts and dairy-free Cheeze Sticks easier than ever to find. One of my favorite products are their cheesier-than-ever Cutting Board Collection Shreds! 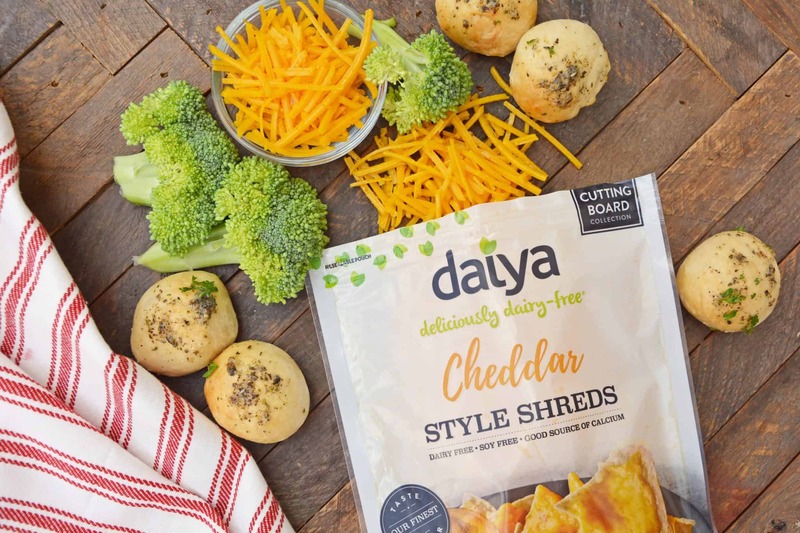 Daiya Cutting Board Collection Shreds stretch and melt just like dairy-based cheese, but are 100% plant-based and made with award winning, non-GMO ingredients. With three delicious and bold flavors, you can create all of your favorites like pizza, cheezy dips and nachos! 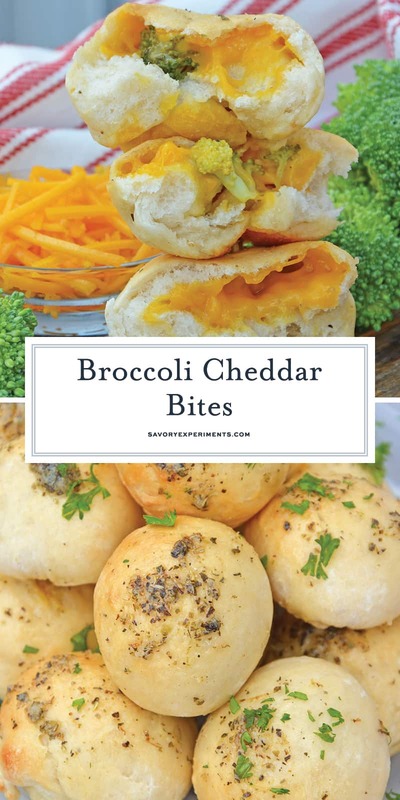 For my Broccoli Cheddar Bites, I use the Cheddar Style Shreds, but you can also use the Mozzarella or Pepperjack Styles. 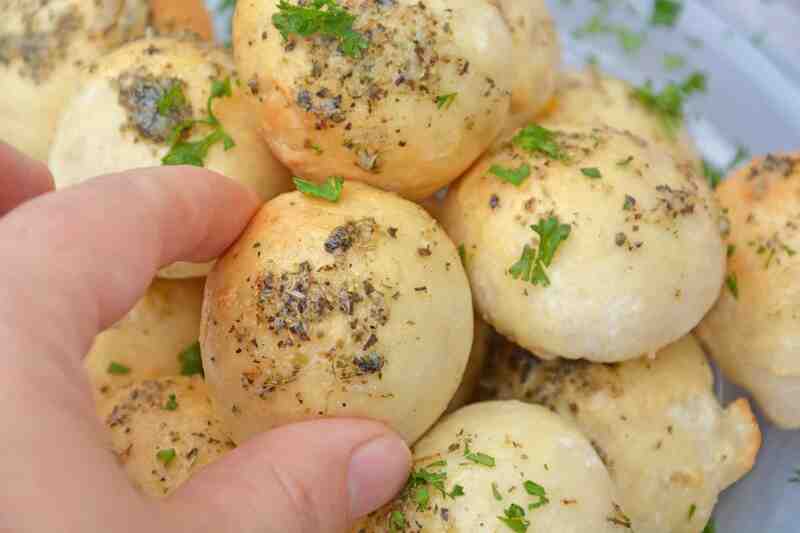 Tear open one of these cheezy bombs and you’ll be amazed at the gooey deliciousness. The key to making this perfect after school snack is cooking the broccoli. 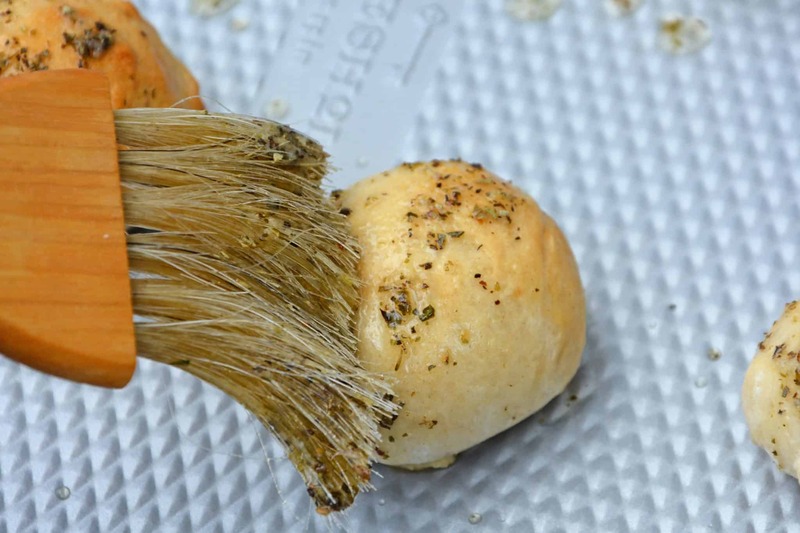 Too much moisture can result in mushy bites and no one wants that. You need firm broccoli, so the best way to prepare is by blanching and using fresh, not frozen. See recipes notes for instructions. 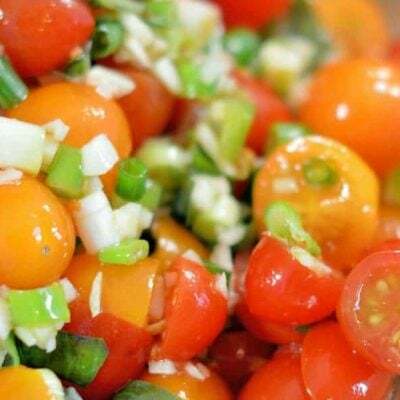 You’ll also want to use florets for this type of recipe, but don’t discard the stems. It if you are like me, you’ll munch on them while you prepare your Broccoli Cheddar Bites, but you can also dice them up for a salad or toss them in with other sautéed veggies. Broccoli Cheddar Bites can also be made ahead of time. 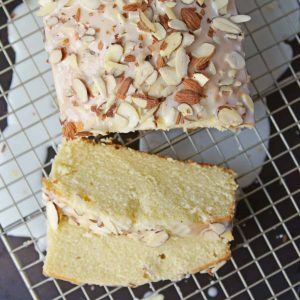 Make ahead snacks are the best type of after school snack, don’t you agree? Either make your bread balls and place them in fridge, covered, until you are ready to bake, or bake them up and reheat in the oven. I don’t recommend reheating in the microwave, as the dough gets tough and rubbery. 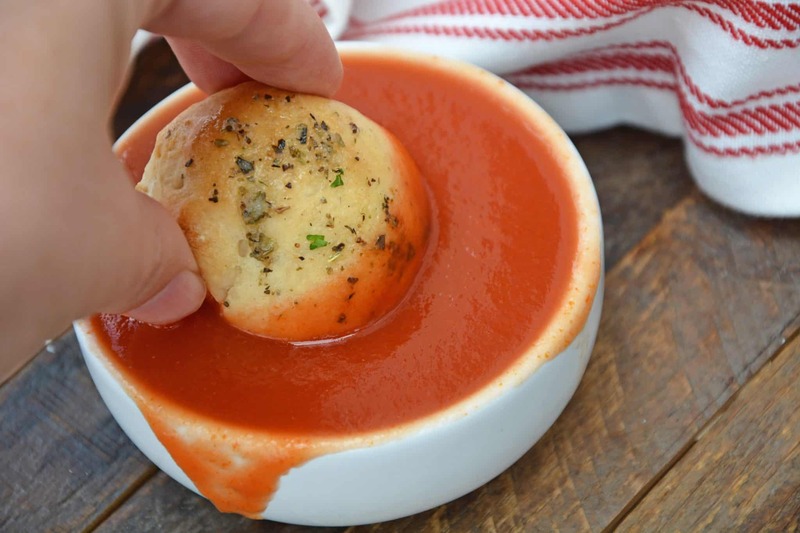 While Broccoli Cheddar Bites are so delicious and cheesy on their own, especially with a vegan garlic butter sauce, I am a big fan of dipping sauces. Just call me saucy! Ha! My favorites for Broccoli Cheese Bites are a nice, smooth Dijon mustard or tomato sauce, but your favorite salad dressing will do. You can even make extra vegan garlic butter sauce and use that for dippin’. Watch our Broccoli Cheddar Bites Video! Break pizza dough into 16 1-inch balls. Flatten with the palm of your hand. Equally divide the Daiya cheddar and broccoli florets in each piece of bread dough. Wrap into a little ball. Place seam side down on parchment lined baking sheet. Bake for 15-17 minutes, or until lightly browned. Combine melted vegan butter with garlic powder and Italian seasoning. When your Broccoli Cheddar Bites come out of the oven, baste with vegan butter mixture. Serve immediately and with your choice of dipping sauce. 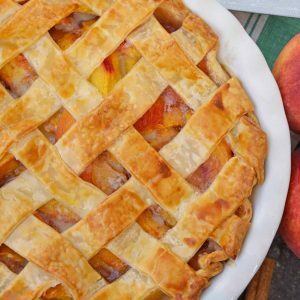 If you’ve tried this recipe, please come back to let us know how it was! Use fresh broccoli and blanch it for best results. Bring water to a boil, drop broccoli into the water, boiling for 2-3 minutes or until it reaches a bright hue. 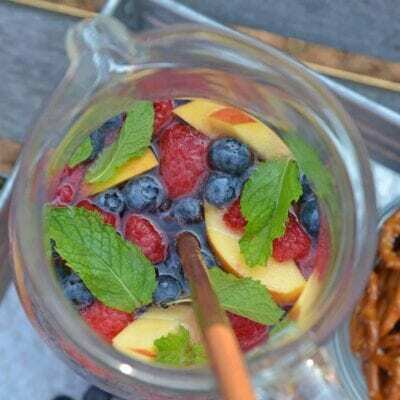 Remove and dunk in ice water to stop cooking. 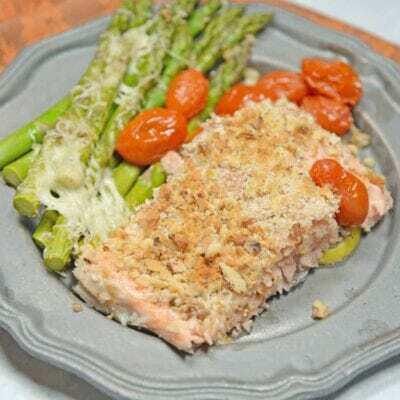 Allow to cool fully and then transfer to a paper towel lined plate to drain off any moisture. These would make such great party appetizers!!! 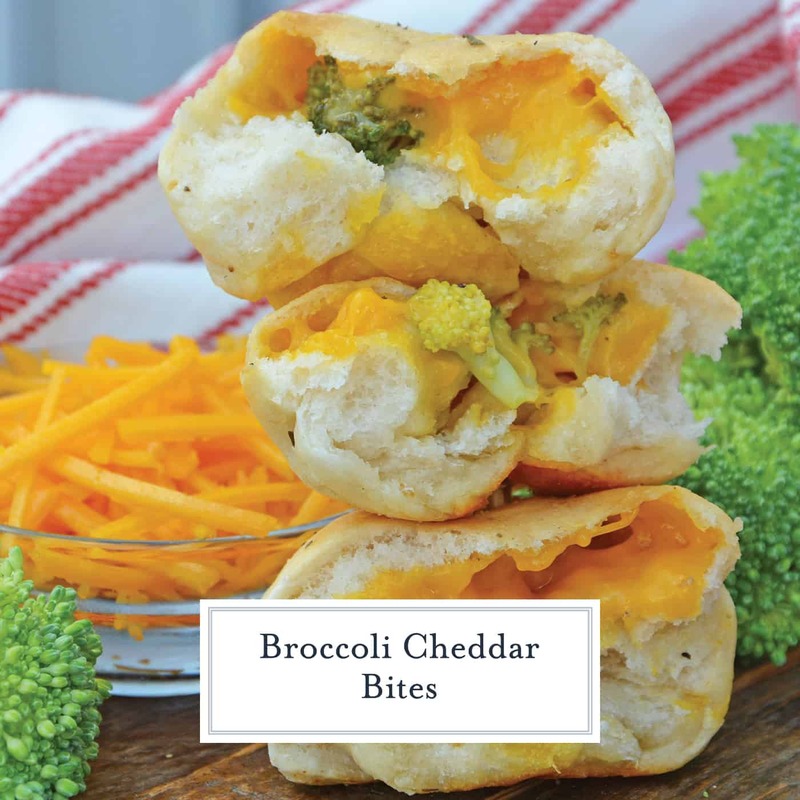 Love this idea of broccoli cheddar bites. LOVE that these are plant based! Can’t wait to try them! 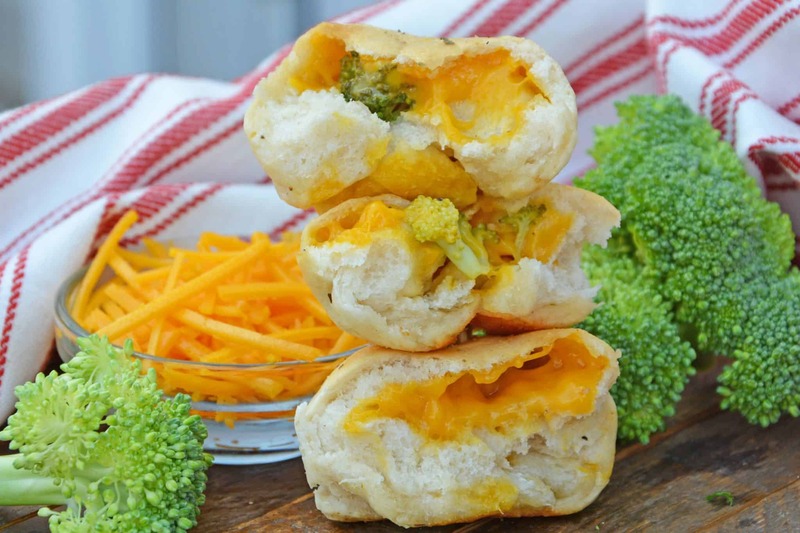 These are such a fun idea – I love the combo of broccoli and cheese. Will definitely have to try these! These would make such a great afternoon snack! 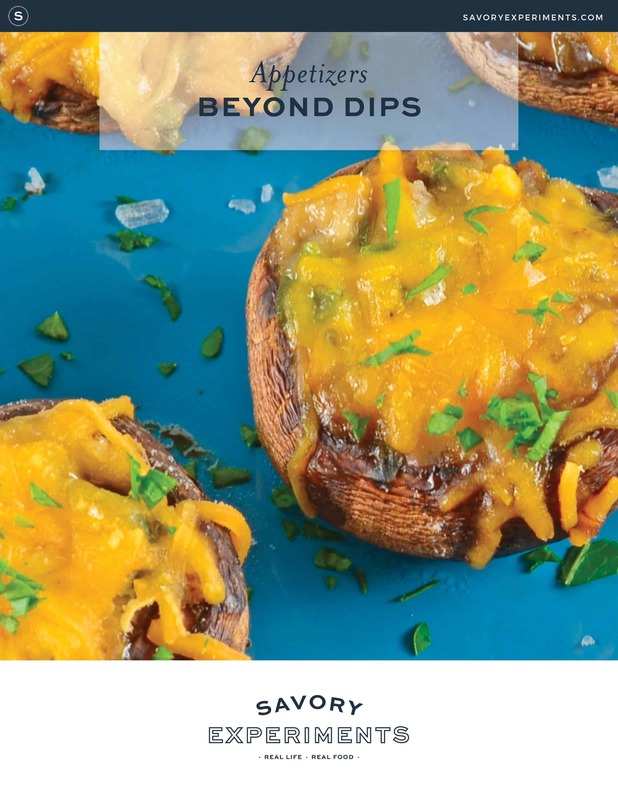 My kids would love these bites as an appetizer or main dish. Yummy!